Check out this portrait I like so much of Anthony Perkins. Richard Conte, Humphrey Bogart, and Lauren Bacall at a hearing charging the House Un-American Activities Committee with violating civil rights, 1947. Italian poster for Dark Victory (1939), starring Bette Davis, George Brent, Humphrey Bogart, and Geraldine Fitzgerald. Illustration by Luigi Martinati. 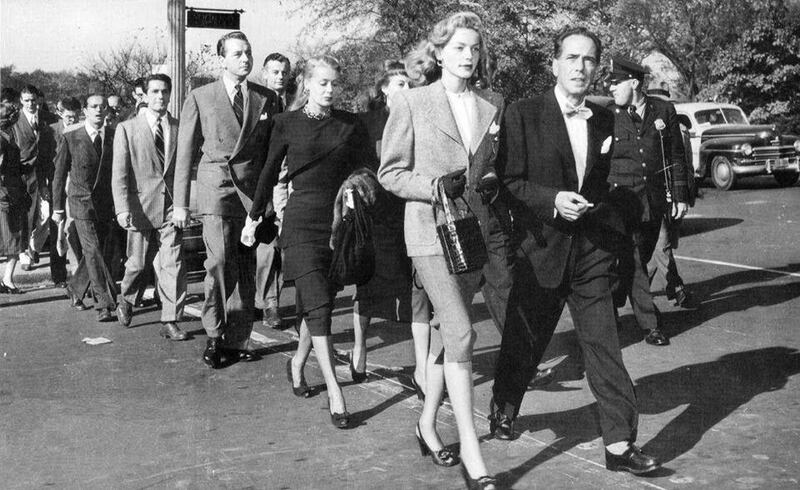 Posted on August 10, 2015 August 8, 2015 Categories AugustTags 1947, Capitol, Humphrey Bogart, Lauren Bacall, McCarthyLeave a comment on Lauren Bacall & Humphrey Bogart protesting against McCarthy! 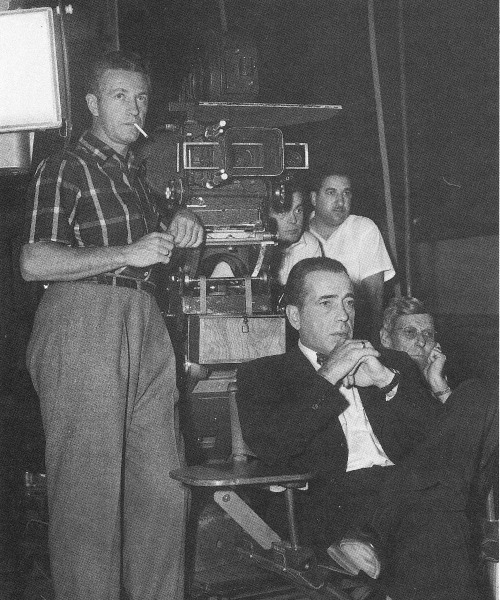 Nicholas Ray and Humphrey Bogart on the set of In a Lonely Place, 1950.